but they sure can capture me. trees and leaves right above me. with houses i really like the use of space. not particularly organization, but just making use of small space. 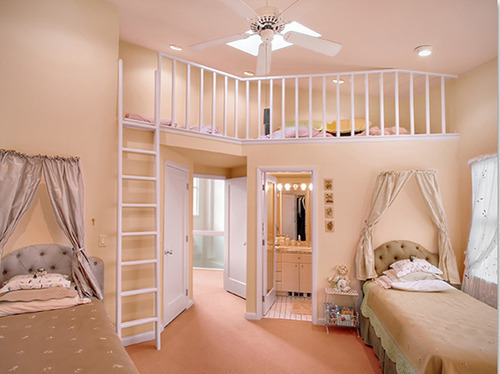 if i lived in this room, it obviously wouldnt be pink. 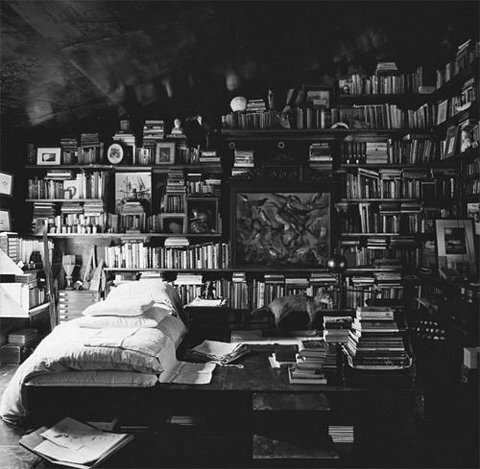 the top would have my record player, books, tv, bed, posters, dresser, collage, work, and… laptop. 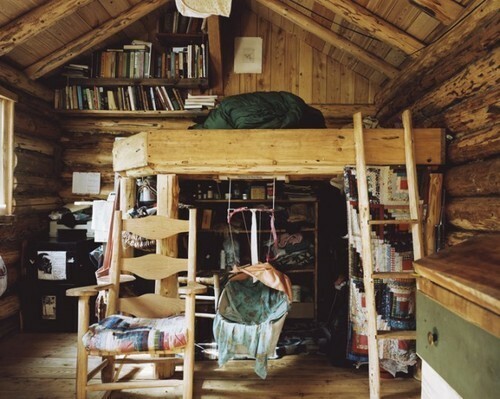 the bottom would be a kitchenette, small chill space, and..yup. Call for Artists Open Juried Online International Art Contest for Artist's World Magazine April Issue.